There are serious efforts (even a crowdfunding campaign) to rebuild the Jewish temple at the Temple Mount in Jerusalem. 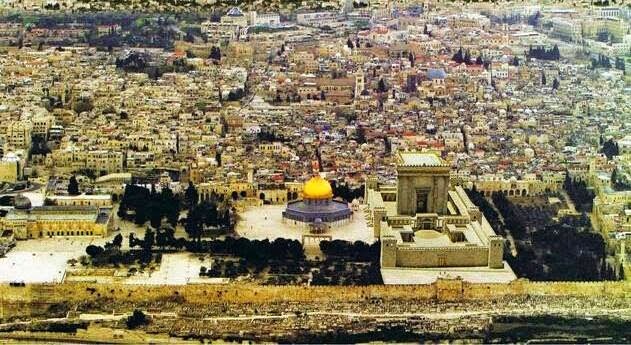 It seems possible to rebuild the temple, destroyed in 70 AD by the Romans, without having to demolish the islamic Dome of the Rock and the Al-Aqsa Mosque. 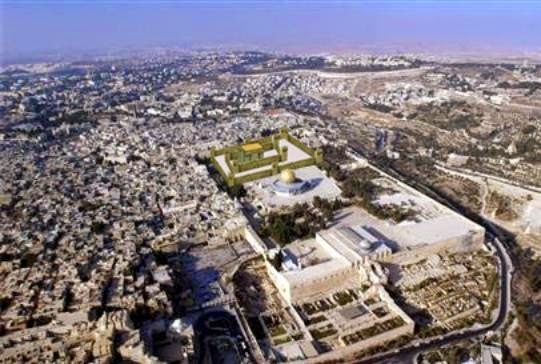 It would be the third temple, after Solomon's first temple (10th century BC - 587 BC) and the second one (516 BC - 70 AD) (3D-tour). I wonder what would be the implications on Jewish faith if this temple was indeed rebuild. 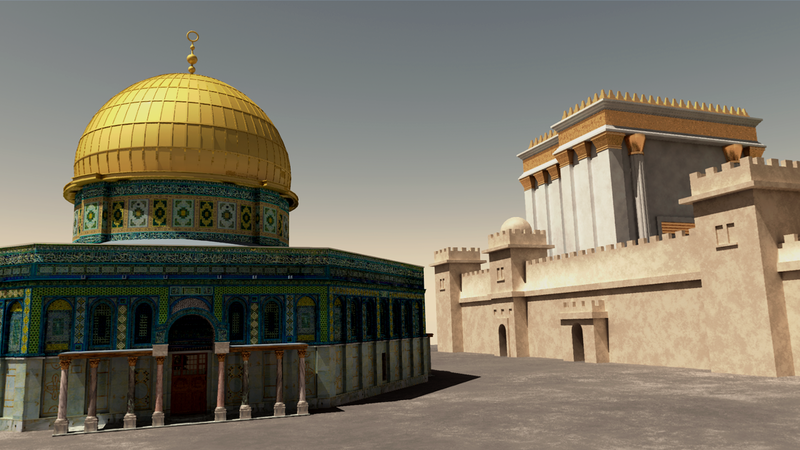 After the muslims conquered Jerusalem in 634, they constructed the Dome of the Rock as a victory monument, so I also wonder how they will react if the Jewish temple will be built adjacent to the Dome. An interesting juxtaposition by anyone’s standards. May well be the sign of a new age of enlightenment if they can pull this off.